News! 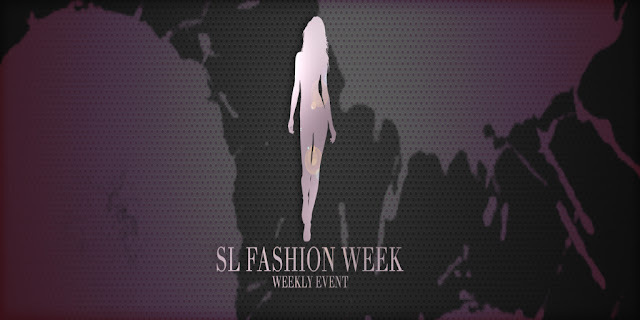 SL Fashion Week is Moving! Every year, the streets of New York are folded with the top designers of the world and the most sought after models around. Hairspray, double sided tape, and hidden trans-fat high calorie burgers fill the scene when you walk behind the glamorous catwalk and through the curtain to the backstage of any of these runway shows. More Prims, more Vistors, less lag! The SL Fashion Week has moved to a Full Prim sim! We want to bring the world of the super model to you. Not from the catwalk, but from the curtain call. Each designer will bring to our event new and exiting items that reflect their style.